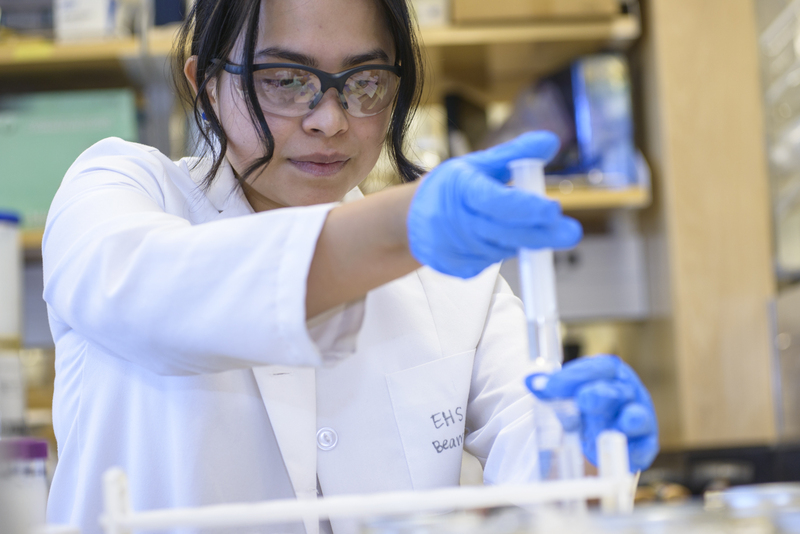 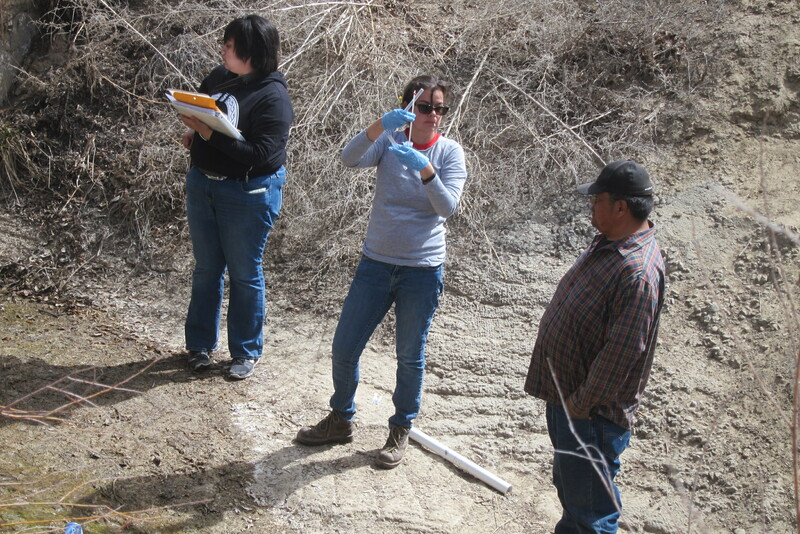 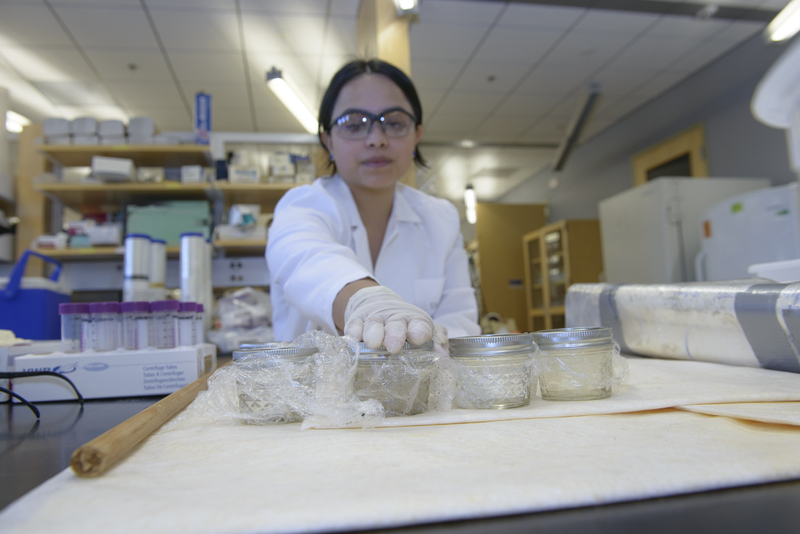 University of Arizona researchers Karletta Chief and Paloma Beamer have received a $434,000 grant from the National Institute of Environmental Health Sciences to work with the Navajo Nation on assessing exposure and risk perceptions following the Gold King Mine spill. 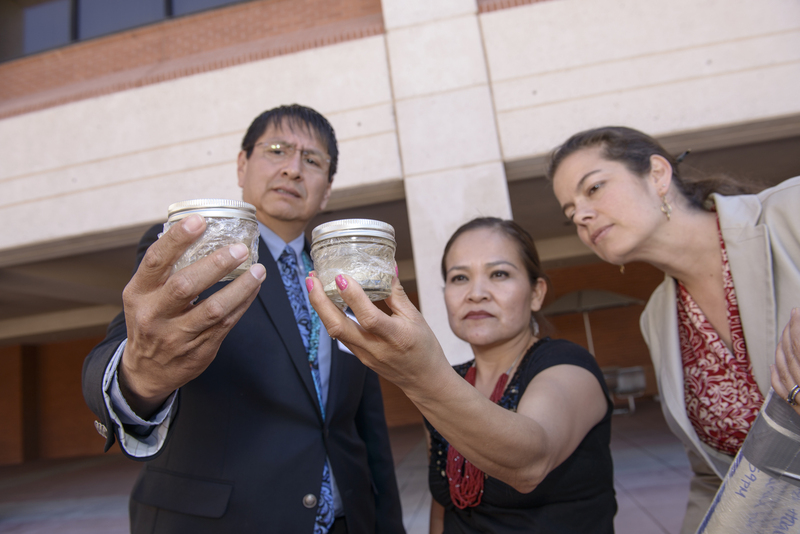 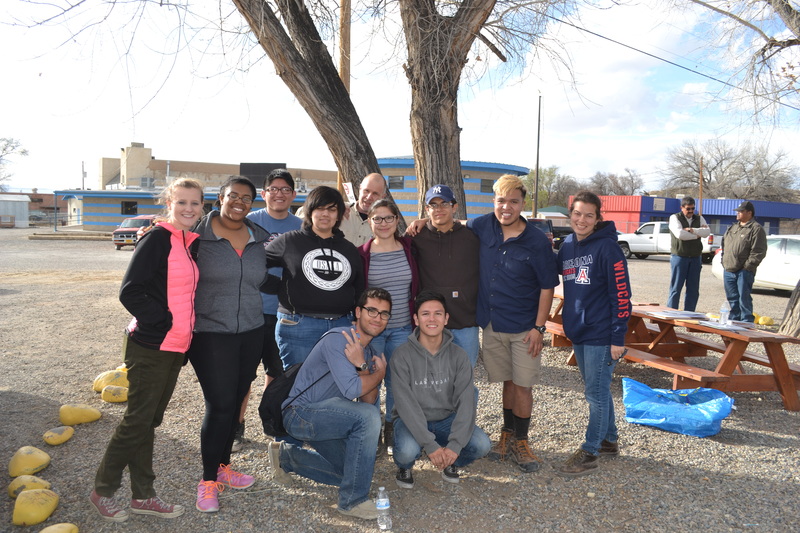 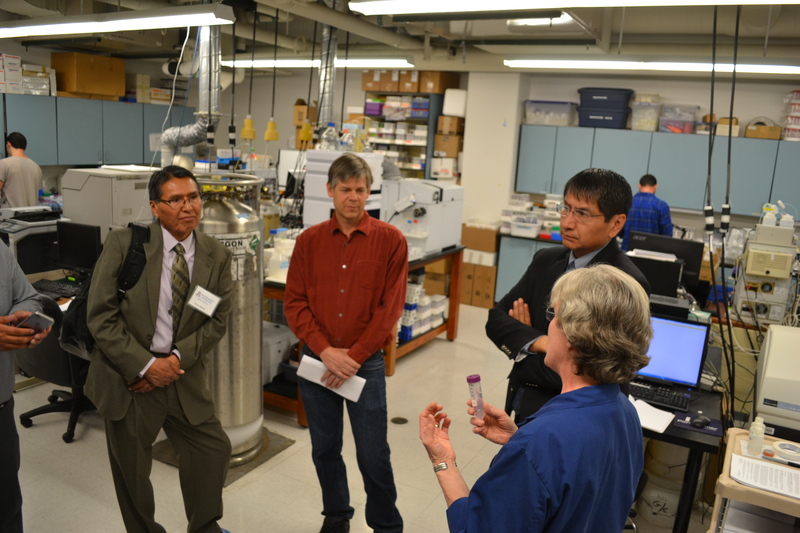 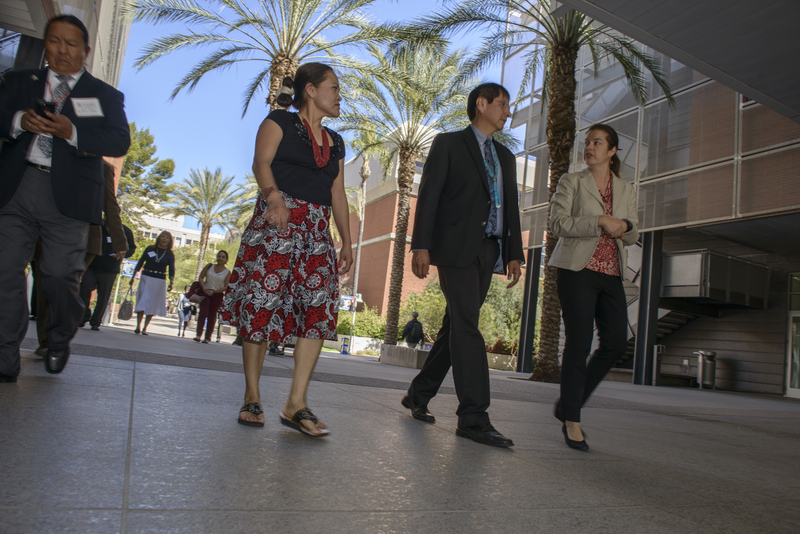 Chief, a Navajo hydrologist and assistant professor in the UA Department of Soil, Water and Environmental Sciences, and Beamer, an associate professor of environmental health sciences, are leading a cross-disciplinary team with plans to address tribal questions regarding the impact of the environmental disaster on their communities. 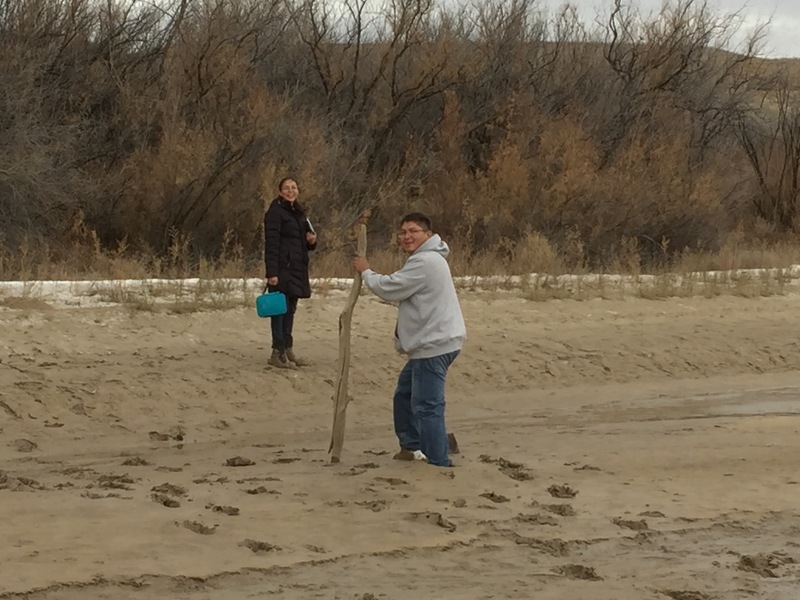 "To the Navajo people, water is sacred. 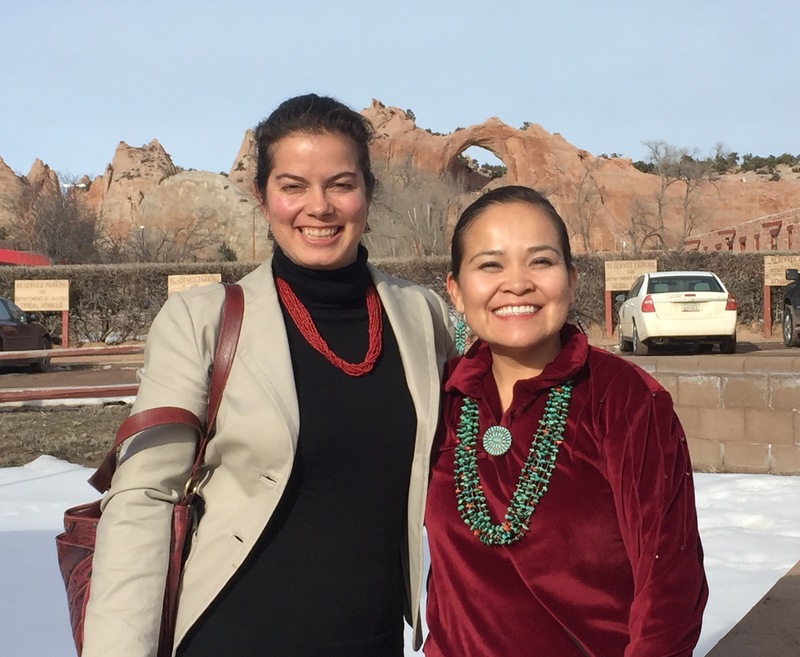 The land they live on is their identity and their livelihood," Chief said. 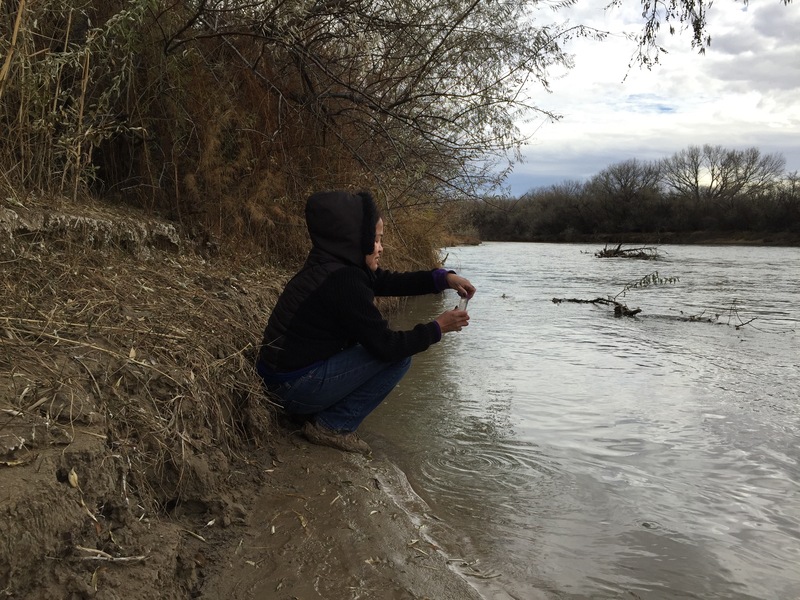 "Their worldview is based on Mother Earth and Father Sky. 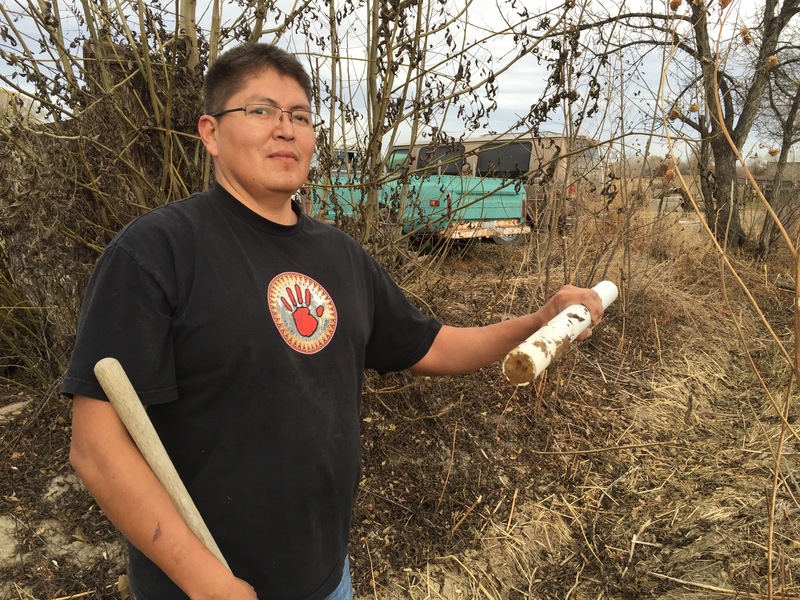 The impact of this spill cut deep to the core of these spiritual and traditional values. 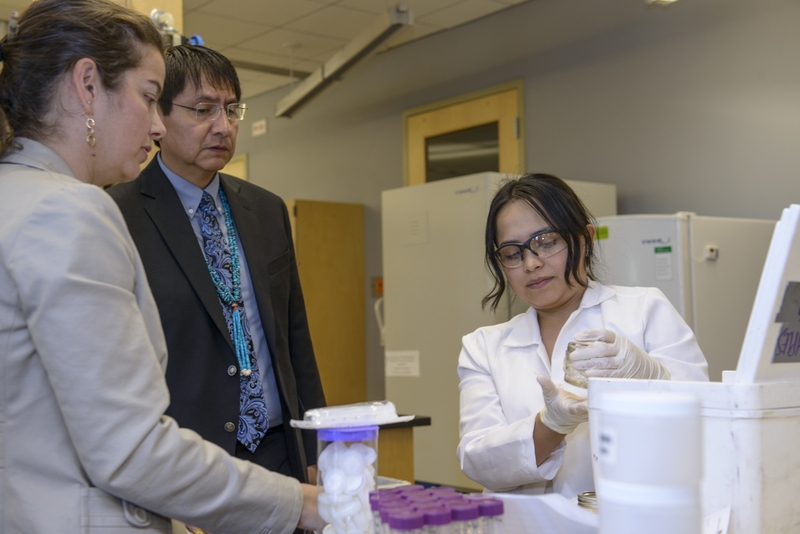 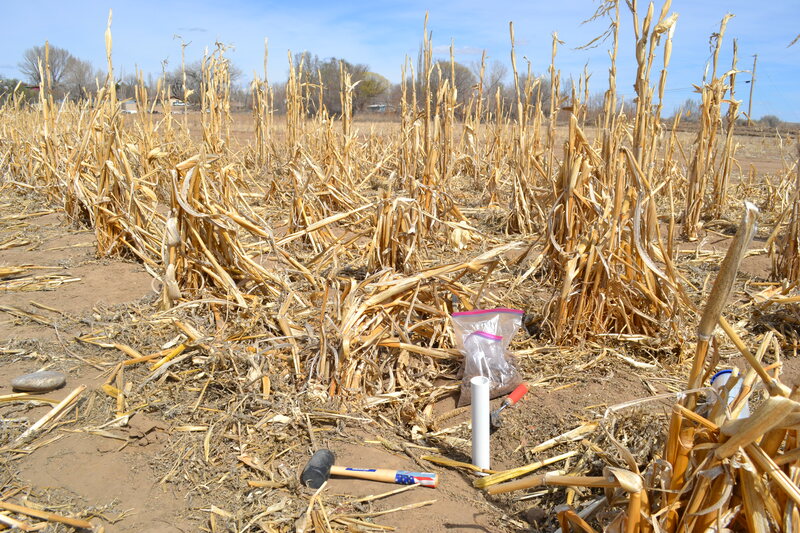 At the same time, there is little data that provides answers to Navajo concerns regarding the potential exposures they face as result of this contamination." 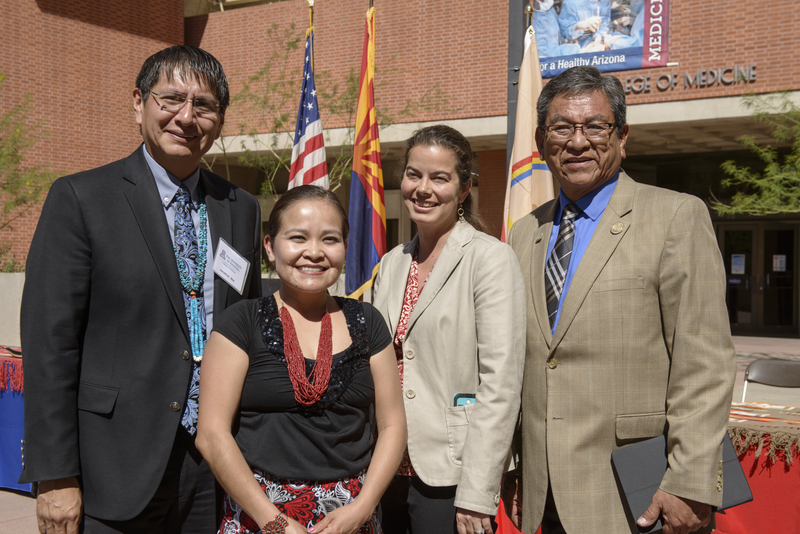 Chief and Beamer, of the UA Mel and Enid Zuckerman College of Public Health, are Superfund Research Program investigators, and their grant from the National Institute of Environmental Health Sciences will support a team of researchers from the UA and Northern Arizona University, and also Navajo community health representatives.